I usually try and carry a 1/4 to RCA cable that way I can either connect another laptop or connect a phone. Since I know it's difficult to fill up your phone with tracks via iTunes, I use my premium account on Spotify. Believe it or not, Spotify gives me the ability to be able to stream full tracks from my phone anytime I want with the $10 a month subscription. At the club, I can easily load a track that the opening DJ hasn't played before and can drop it on the fly from my phone in order to switch laptops. Then I can either match it up via my computer or simply mix out of it. An extra tip I can suggest is (since I have an iPhone). Spotify gives you the option of downloading tracks so you can play them offline, download the track before you jump in the mix and set your iPhone to either "Do not Disturb" or Airplane mode so you can play the song without any interruptions. Ive tried it on many occasions and it has worked for me. Plus I like having any song available to my disposal for streaming when I'm out and about or when I'm in the car. 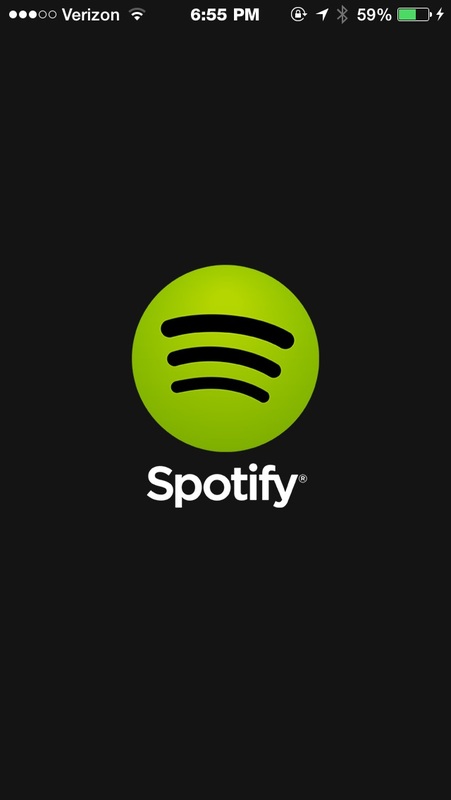 Spotify is in my opinion the Best general investment ever. what do you dj's think?